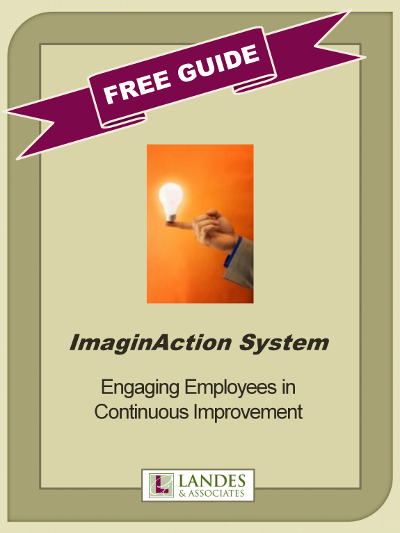 For an overview of how the Continuous Improvement System can help you transform your employee suggestion process, download our free guide. Achieving sustainable competitive advantage in any business requires a systematic process for leveraging the skills and knowledge of every employee to identify and implement improvements on a continuous basis. 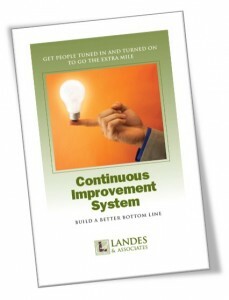 The Continous Improvement System is modeled after a method that has been implemented successfully by numerous Baldrige National Quality Award winners.